Sarah prepares for Sun Shine Tour 2014! Sarah has recently returned to Germany where she is busy training with Alison Rowland to prepare ‘Beezie’ and ‘Little Britton’ for the Sun Shine Tour 2014 in Oliva (SPAIN). 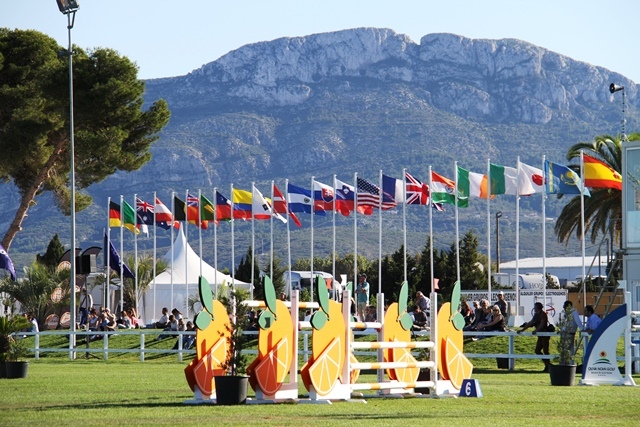 The Tour hosts CSI** and CSI*** competitions from the 14th February through to the 6th April. Sarah will travel with ‘Team Yalambi’ to Spain early February.